customers. Here you will find the latest industry information or Motivation Industrial Equipment news. At Motivation Industrial Equipment, we believe in partnering with industry leaders to bring you innovative solutions for all your material lifting and handling needs. 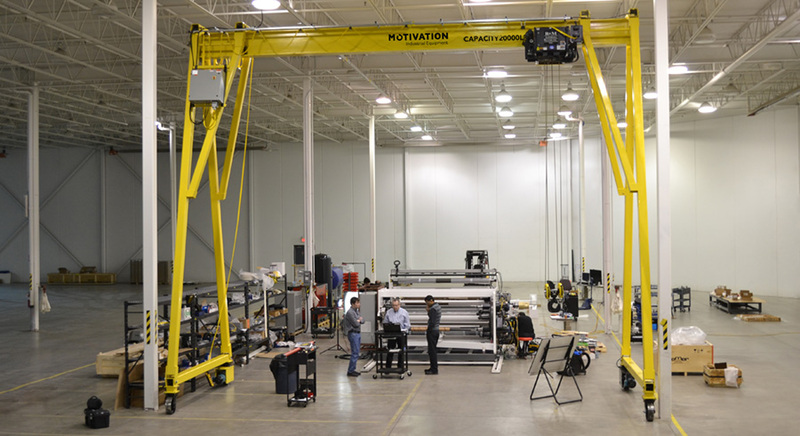 The NaviGantry is a patented product offered exclusively by Motivation Industrial Equipment. 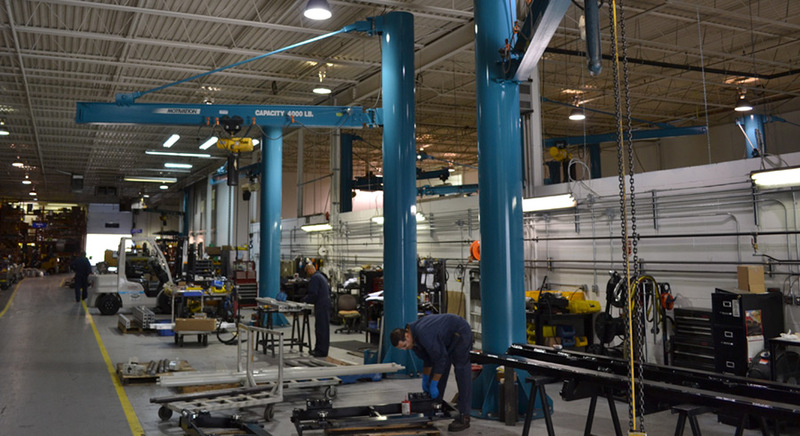 This powered, steerable gantry crane operates on wheels and can traverse from bay to bay or even into and out of your workshop. Workplace safety should be the highest priority on every job site. 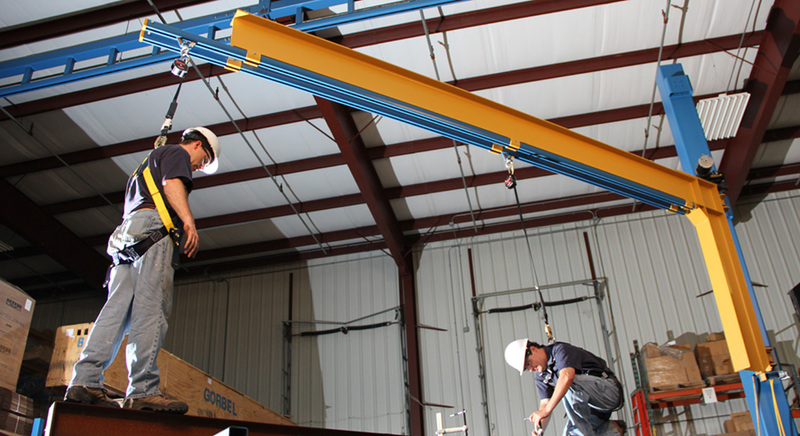 When heights are involved, the dangers are dramatically increased for both the worker and your business. Maintaining a safe work environment is top priority for Motivation Industrial Equipment and the companies we support. 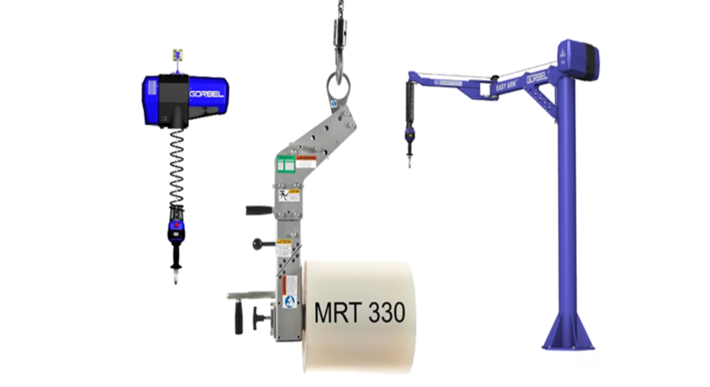 Ergonomic lifting solutions not only ensure top safety on the job, they enhance productivity and greatly decrease product loss.